Club 313 tickets for Movement Detroit 2017 are sold out! 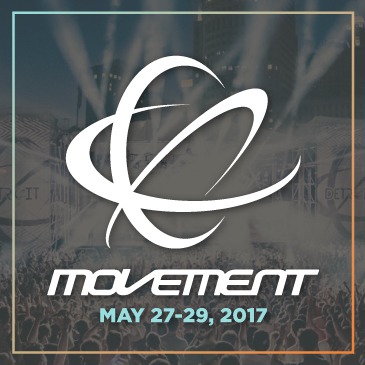 The Movement Electronic Music Festival takes place every Memorial Day weekend inside Hart Plaza – Detroit’s legendary riverfront destination. 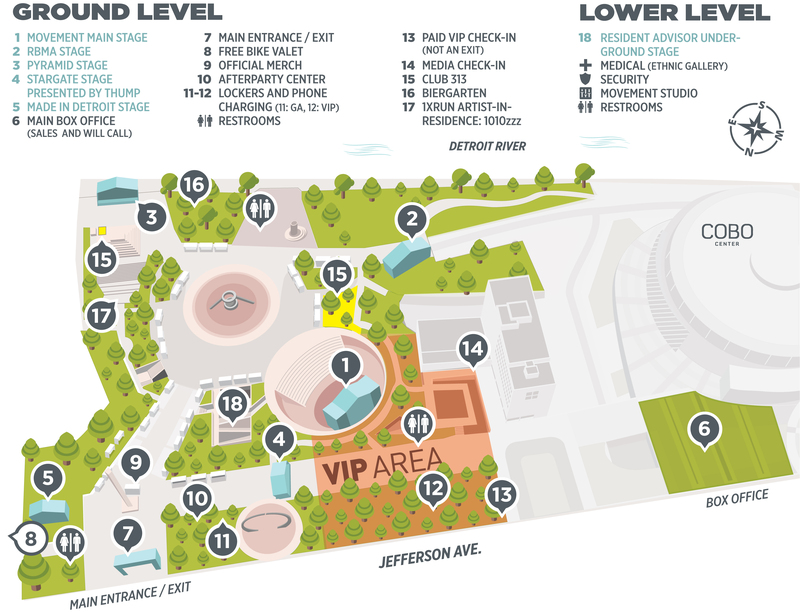 The festival features: six technologically-rich outdoor stages; more than 120 artists; a posh VIP setting located behind the main stage; dozens of official afterparties; and several art displays to stimulate the senses. Wristbands will ship beginning in mid-April 2017. Kids 12 and under are free and able to enter the VIP with parents.